I rounded off my workout today with a quick TRX circuit! How will you be active this weekend? 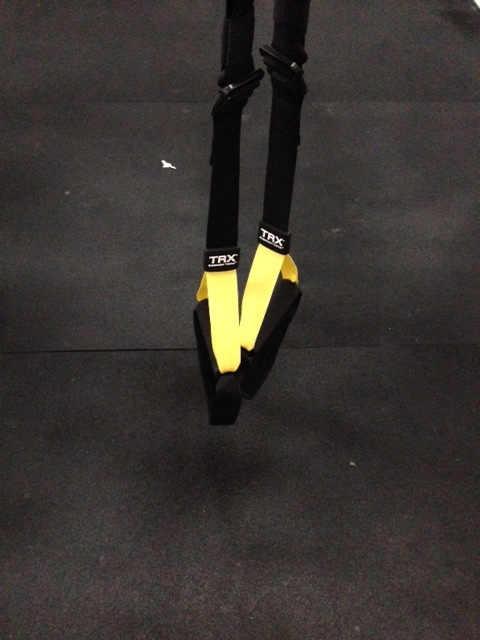 Shoot me an email to learn some new TRX exercises! This entry was posted in Inspiration, Motivation and tagged Motivation, Quick Exercise Circuit, TRX Suspension Training, Weekend Workout. Bookmark the permalink. I’m going to climb a rock wall! That’s awesome! Are you preparing (training) for a mountain climbing adventure in the future?